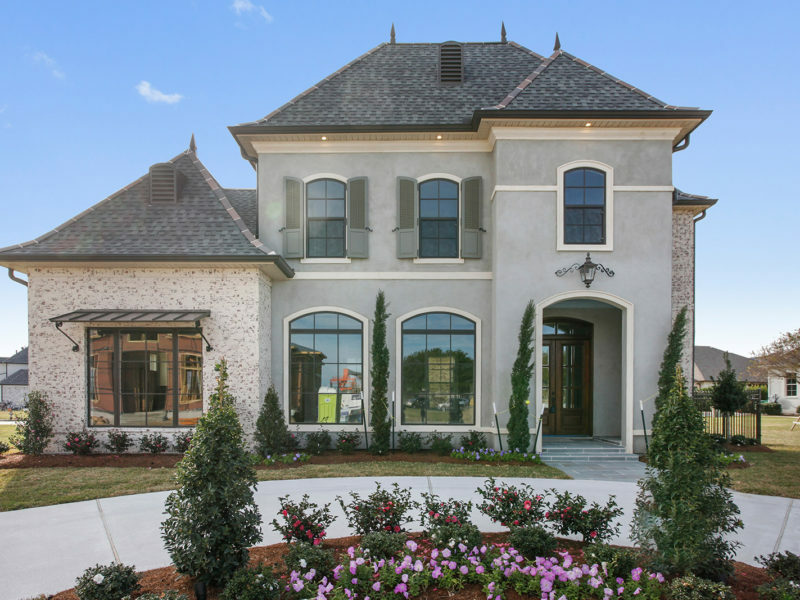 Brett Champagne Homes offers over 24 years of experience as a custom home builder, as well as refurbishing historic homes. We are located in the heart of New Orleans, Louisiana. We offer our clients an opportunity to live and raise their families in a quality and unique environment that we, ourselves would be proud to live in. 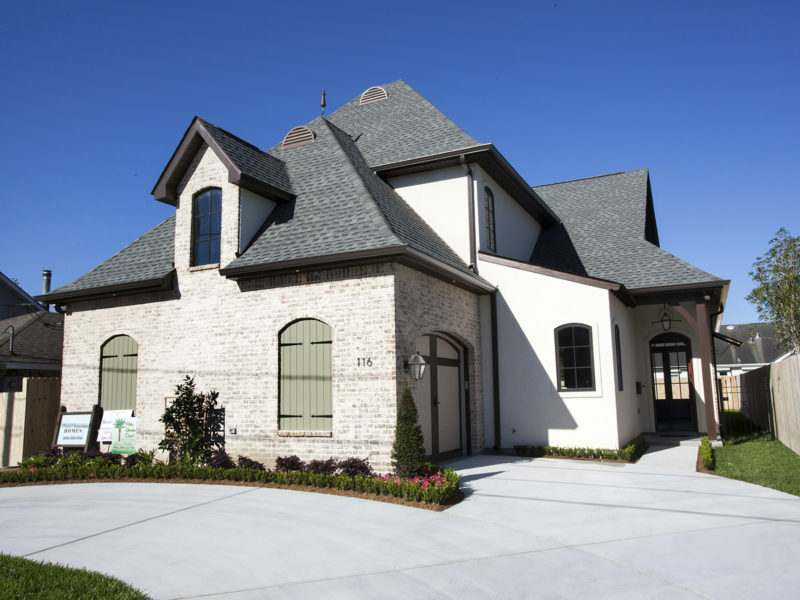 We are dedicated to building homes that are a superior blend of architectural design, quality craftsmanship, and attention to detail. We constantly challenge ourselves to build the best possible home, with the right features and materials, at a price our homeowners can afford. We back them with our own committed customer service to make sure that each family continues to be satisfied with and excited about their new home. 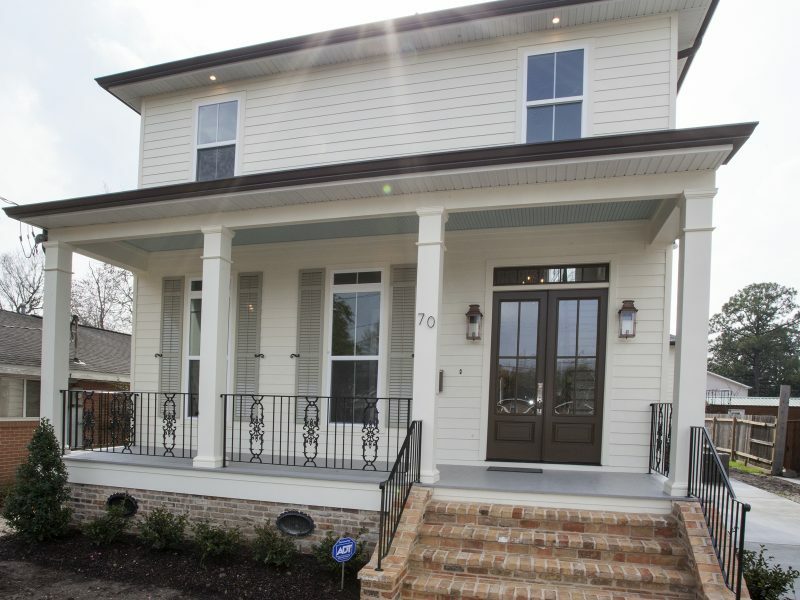 70 Bailey St, Harahan…. FOR SALE! The attention to detail and quality of everything in the construction process was second to none. Brett is the most responsive and personable builder I have ever encountered. The best compliment I could give him is that I would buy another house from him in the future without a second thought! A friend was familiar with Brett’s work and recommended him to us to renovate our home. We chose his company and it is one of the best decisions we made. We could not be any happier. He was responsive to our needs. He helped us finalize the scope of work and stay within our budget. His workmanship covered every little detail, and it shows. We love our renovated home. Thank you Brett! "Brett Champagne is the consummate professional, a skilled, finish-carpenter and true craftsman who pays attention to detail and brings keen insights to his job. Reliable, courteous, and meticulous, Brett Champagne Homes turned our Faubourg St. John home into a 21st-century charm."